Former all-pro defensive tackle Tommie Harris talks about empowering student-athletes and how we as a society can advance unity, diversity and equality by learning from lessons in sports. He also shares the best advice he ever received from an NFL coach. 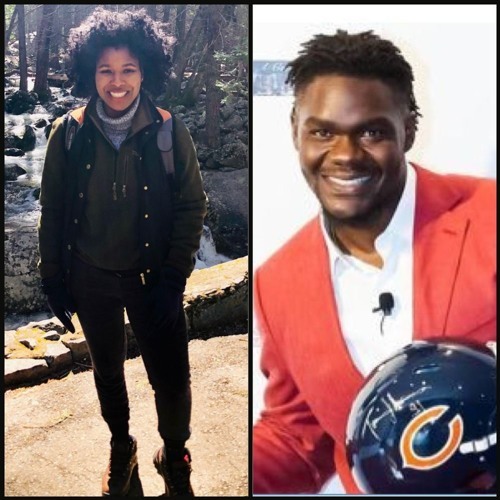 Tommie will be a featured panelist along with former NFL RB Larry Johnson and NFLPA Staff Counsel Joe Briggs in an upcoming campus conversation April 2nd at Prairie View A&M University that will be moderated by RISE, entitled "The Power of Sport: Creating a Nation Committed to Equality & Social Justice." Jahmeilla Hunter, a graduate student at Prairie View A&M who is researching athlete activism, speaks about the importance of this conversation and why she and her classmates are organizing this event on their campus.